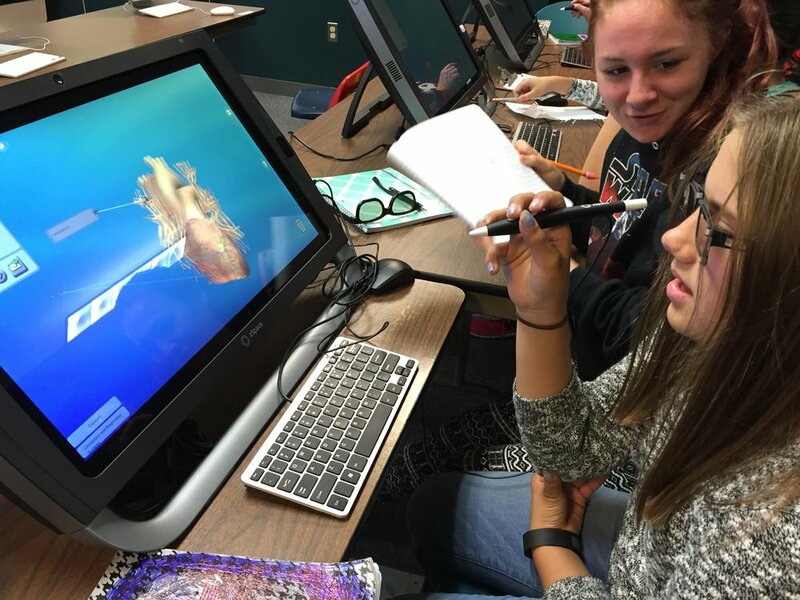 Sixth grade students explore body systems, organs, tissues and cells as they research for their final Life Science Assessment. 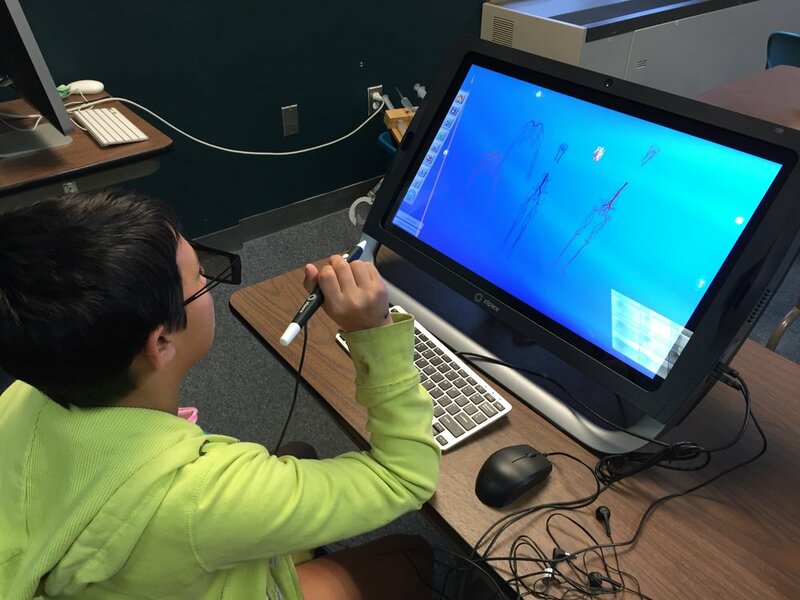 This is done using our new zSpace Virtual Reality Technology. 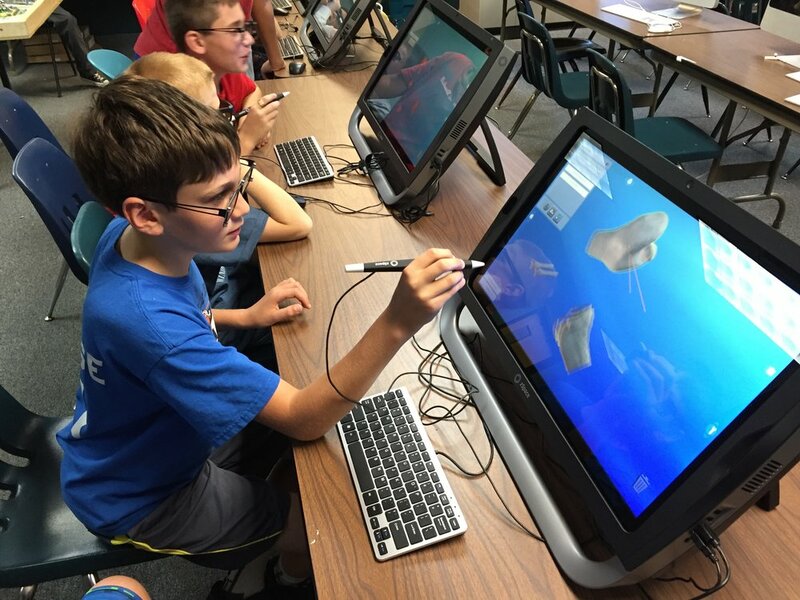 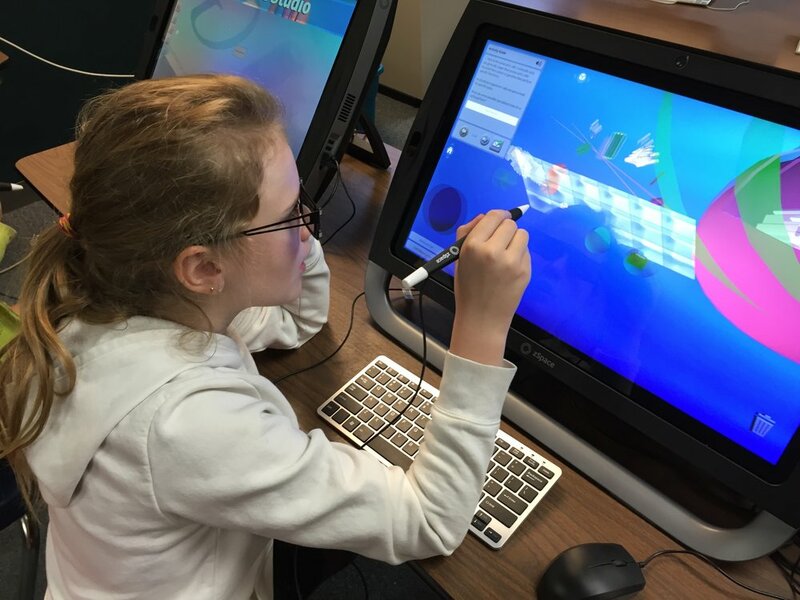 See zspace.com for more!